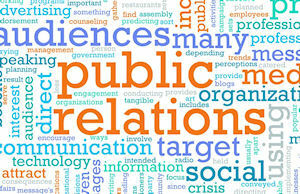 If you're in search of a great public relations resume example, you've found it! If your job search hasn't been getting results, your resume could be the problem. 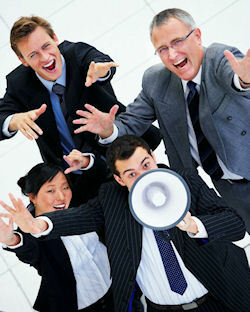 As a PR expert, you know how important it is to make your product seem irresistible to your audience. Well... in this case, your product is YOU! And you need to convince the hiring manager where you want to work that not hiring you would be a huge mistake, that the company can't achieve their marketing and communicatio goals without adding you to their roster... as soon as possible! Remember, your public relations resume must reflect who YOU are, so while you can use sample resumes like the one on this page as a guideline, the content must be accurate and descriptive of you. For other resume help, you may want to explore the rest of our site, including the sections on resume formats, resume writing tips, and public relations resume objectives.